Marcus released a new video of his famous series “build a spot”. This time specially dedicated to all this supporters, subscribers and viewers. He builds a really nice outdoor park for this 10th build a spot video. Looks like the birth of the first TCC secret spot??? Like always you see alot of nice tricks, crazy editing and some cool music in this video. Thanks to Marcus for all his support over the last years and hopefully for a lot of new video this year 🙂 So go watch and have fun !!! There is a new video from our family member Raul. It shows this trip to berlin for the BATH 3 fingerboard event. 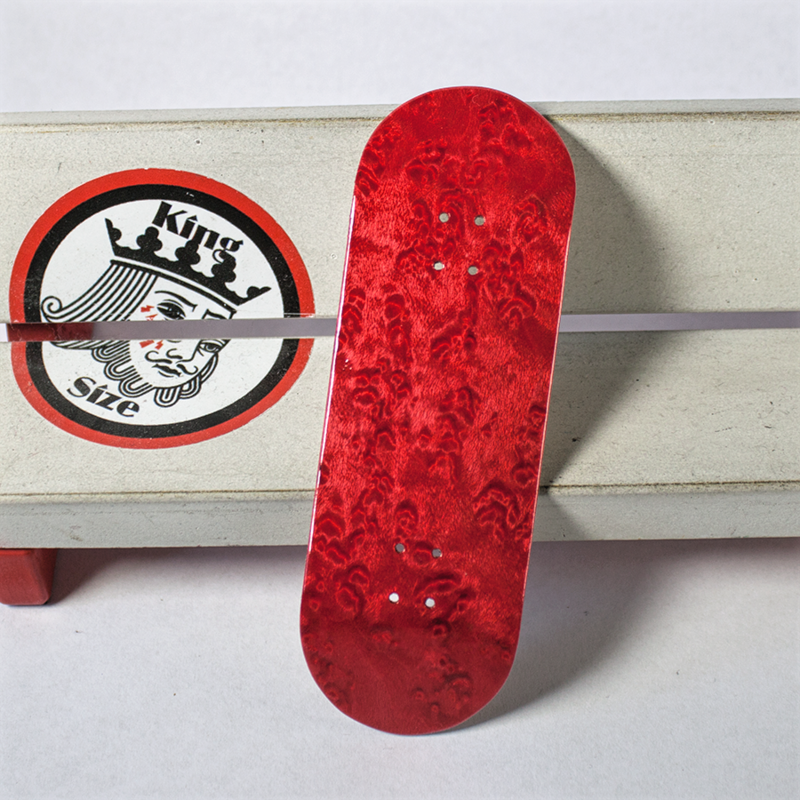 A lot of really nice fingerboard tricks and some great spots. All with some funny shots and a lot of interesting places to fingerboard. So go and have fun fingerboarding!!! These guys are back with a really great edit from Marcus. They all shredding Marcus park hard. Together they had a great session together and I think you can feel this just watching the video. So relax and have a good time like they do !!! There are only 6 day left and we have to get 170 more likes for the next price. So go and share. Although here is a little thanks for all the likes go got so far!!! Marcus released a video with a new lens for his camera. With more focus action and a nice track you can’t go wrong. Schnabel style !!! Since its sunday Marcus releases a new video of his sunday ten special. This time he does 10 fingerboard tricks on his FLATFACE Bikerack. You get some really nice cuts and slomos sequences. You won’t regard check this on out in full screen.